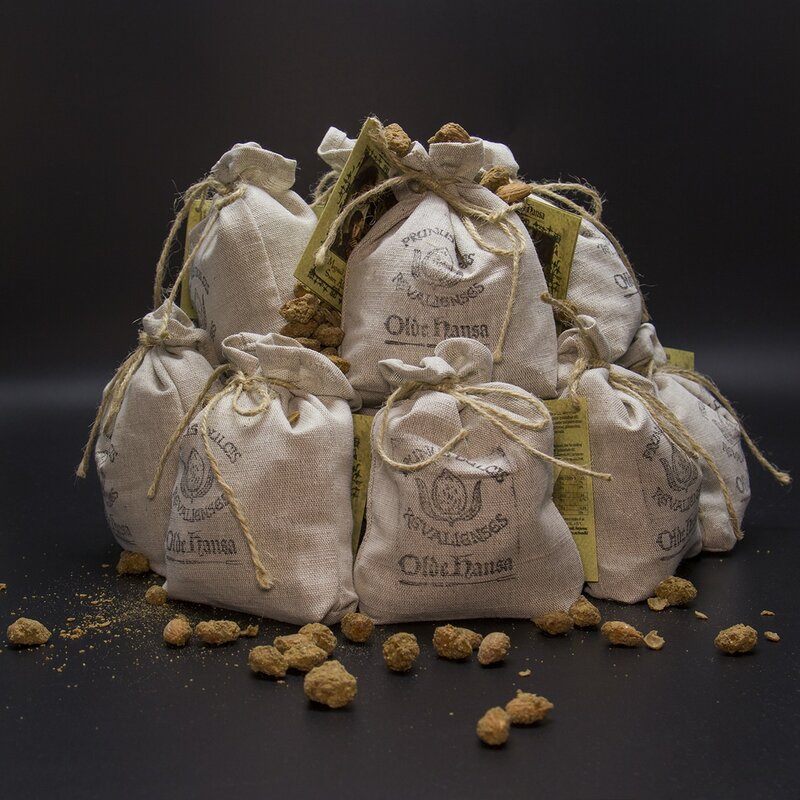 Companies are welcome to order the famous Sweet Almonds by Olde Hansa in 200 g pouches as gifts to give to other businesses and teams. Sweet Almonds represent a timeless sweet treat, which has been loved by countless people over the years. So, why not add a 200 g pouch of nice, scrumptious almonds to your gift basket.